Ask a large dog owner, and they may tell you that quiet small breed dogs are an oxymoron—they simply don’t exist. Many people love small dogs. You would not be here right now if you didn’t have some affinity for smallness. And, many small dog owners live in apartments and condominiums where a barking dog could be construed as being a nuisance. There are many small breed dogs that don’t bark much and to prove it to you; I have researched and located ten breeds of small dogs that are quiet. By quiet, I mean they are not considered yappy—barking every time a leaf falls from a tree two miles down the street. Of course, all dogs bark with perhaps the exception of the Basenji who makes other types of communicative sounds. Barking is one way that dogs communicate. Most dogs will alert you to someone at your door or wandering on your property. The difference between these barks and those that are just plain annoying is in degree and purpose. The worst offending barkers can’t help themselves. They bark and bark. A purposeful bark alerts the owner to something out of the ordinary. Many on my list of quiet small breed dogs still make excellent watch dogs. I equate yappy dogs to the boy that cried wolf. It is too easy to tune them out. Isn't Barking Just a Training Issue? Some trainers say that barking is all a matter of training. People who have dogs that bark are somehow responsible for training them and encouraging them to bark. There is some truth to that, but it does not tell the whole story. Some breeds are just more excitable and impulsive than other breeds are. Barking is part of their nature. Not all quiet small breed dogs calm and lazy. In fact there is a wide range of temperament types in these dogs. First, let’s look at the top ten quiet small breed dogs. There will always be people who know at least one example on our quiet dog list that were noisier than #%^&*! There will always be exceptions to the rule. but, here is my recommendation for the quietest small breed dogs. 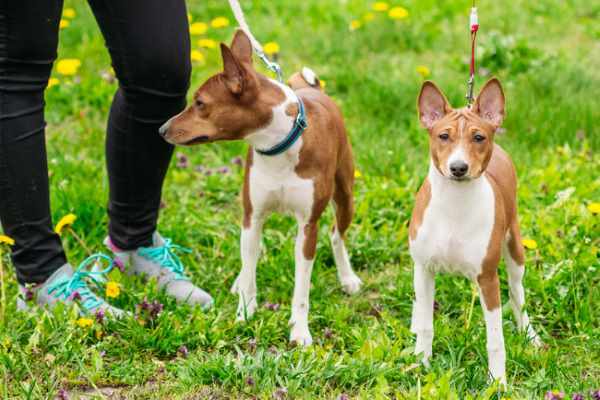 The Basenji is a primitive type dog originating in Africa. Mischievous and energetic, these dogs are known as the barkless dogs of Africa. Rather than bark, these guys like to scream, growl, even yodel in a canine sort of way. They need plenty of exercise and mental stimulation, but require little in the way of grooming. Not the smallest of the small breed dogs, but probably the one least likely to bark. If you are a first time dog owner, this may not be the breed for you. An experienced dog owner who wants one of these quiet small breed dogs will find this dog to be very special. Sweet and docile, these dogs get along well with everyone. 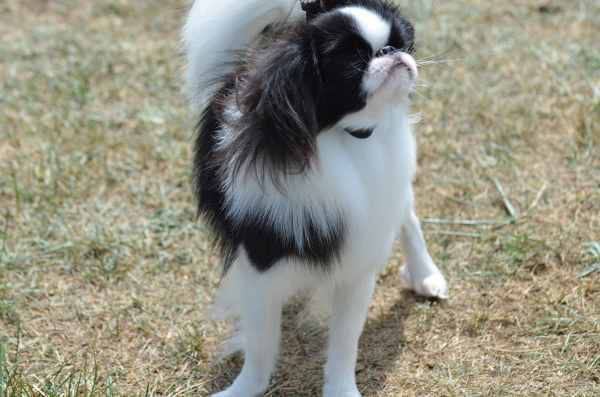 They are one of the larger of the toy breeds, weighing in at between 13 and 18 pounds. But they are still considered a quiet small breed dog. Fiercely loyal, they will follow you everywhere. Some think of them as lazy, lounging around in your most-comfortable chair, but they are also playful and enjoy walks and activities as long as it involves their owners. If you are looking for small, fluffy, and quiet, then the Bolognese might be a perfect match for you. 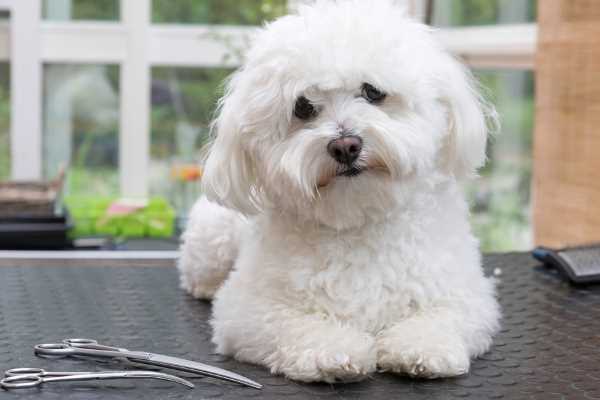 They are related to the other little white dogs of the Mediterranean (Coton, Maltese, Bichon) but certainly more quiet than their cousins. Easy to love and spoil, if you do not watch out with these dogs, you might have a problem with Small Dog Syndrome on your hands. Training and socialization will be needed early on, but you will not have to be worried by an overly yappy canine. 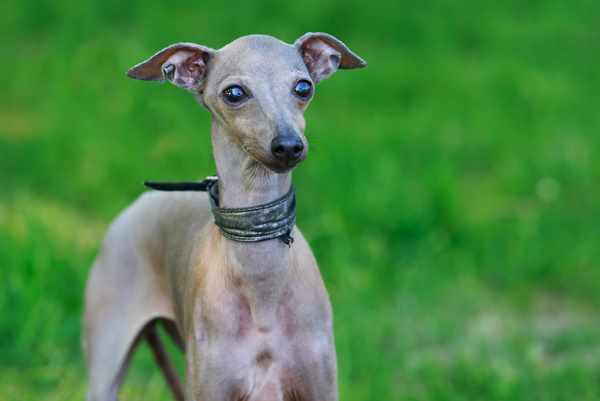 The Italian Greyhound (IG for short) may need a few reminders from time to time that he is a small dog and not the same as his bigger cousin the Greyhound. Energetic and playful, he will keep you going and happily amused for years to come. His grooming needs are minimal, but extra effort might be needed when training. You will need to convince him that what you want him to do is what he wanted to do all along. Smart, mischievous, and playful are just a few words that describe these entertaining dogs. They don’t need to be extremely vocal to get your attention, so they make a great choice for someone who prefers quiet dogs. They are tiny, weighing in at less than 9 pounds, but are very athletic, and almost cat-like in their antics. Even though they do not bark much, they have been known to “Sing” and even carry on conversations with their owners. Overall, though, they are definitely one of our quiet small breed dog choices. 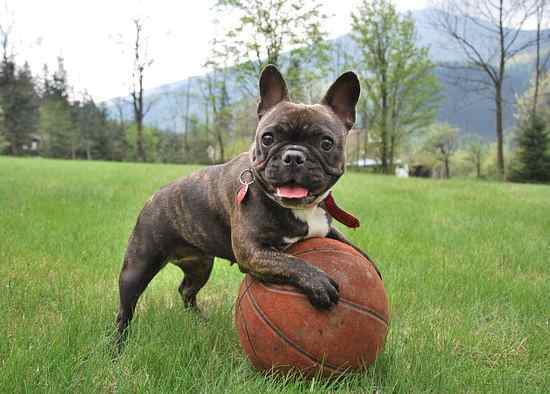 Sweet, charming, and clever, the French bulldog is increasingly becoming more popular each year. They are an excellent choice for apartment living, as they don’t bark much. They do just as well in the country or suburbs. They are comical and will keep you entertained, never bored, but don’t do well when left alone for long periods of time. If you are looking for a quiet breed, with low grooming needs that will keep your couch warm, then this could be the perfect choice for you. Related: Why is the French Bulldog so Popular? 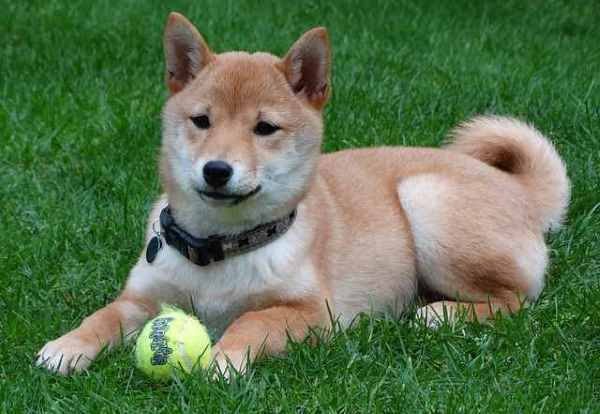 The Shiba Inu looks almost like a fox in appearance and does equally well as a jogging partner as an indoor companion. He is clean, easy to groom, and loves his people. While he is quiet, he has a very strong prey drive which means he should never be off leash. Here is a very distinct look that you can’t confuse with any other dog. 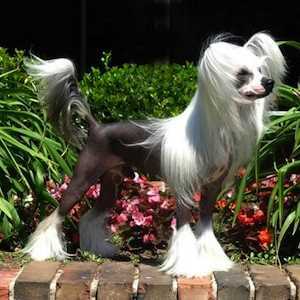 The Chinese Crested comes in two varieties, the Powder Puff and the Hairless. They are not known to be barkers, but early training and socialization will prevent any inappropriate behaviors from becoming established. They are happy, playful, snuggly dogs that prefer to be close to their owners. As highly sensitive dogs, they don’t like being left alone for long. 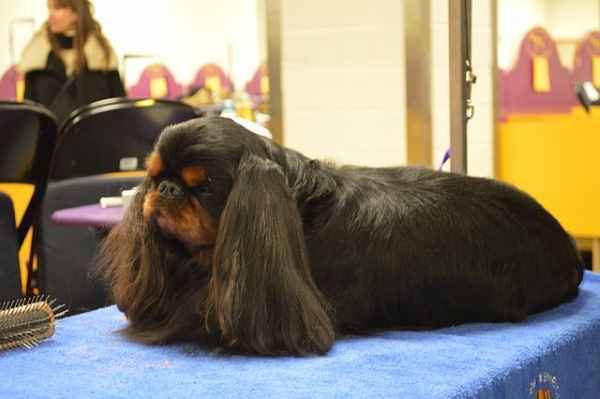 Similar to the Cavalier King Charles Spaniel, but a separate toy breed, the English Toy Spaniel is calm and quiet. 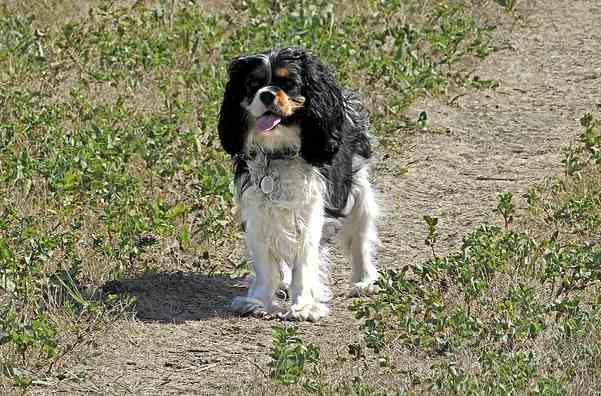 They are a loyal companion, but not as well-known as their cousin, the Cavalier. They are affectionate and adaptable to all lifestyles, but do best when they are near their owners. They are an excellent choice for those living in an apartment or condo. The Puffin Dog as this breed is sometimes called is relatively rare in the US. 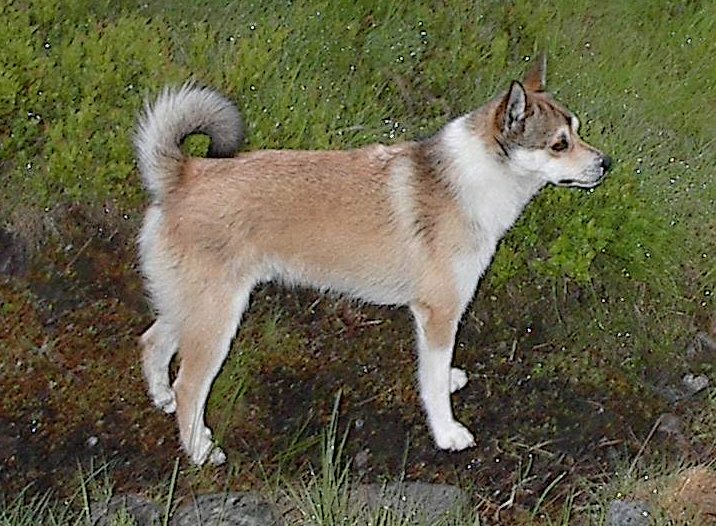 Bred initially to climb cliffs and catch puffin birds on the Norwegian islands, his anatomy is somewhat different from other dogs. He has six digits on his paws and neck that is so flexible that he can almost bend it backwards. He is loyal and energetic, curious and stubborn. These dogs are probably not a good choice for a first-time dog owner. Your favorite breed not on our list of quiet small breed dogs? Some big barkers can be trained and conditioned to bark less. In all fairness, I thought I should let you know which breeds I think are noisy, perhaps yappy? With that said, here is my list of noisy but extremely lovable small breed dogs. 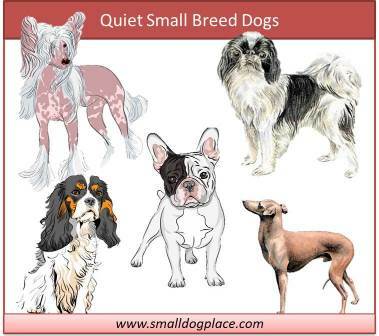 Do You Have a Quiet Small Breed Dog? Do you have some pictures or graphics to add of your dog? Great! Click the button and find the first one on your computer. Select it and click on the button to choose it.